While overlanding is undoubtedly the best way of getting off the beaten track, the many perks of secluded travel and off-the-grid living, come with a downside – nice ice, baby. Just ask anyone who’s suffered through a warm beer on a trip to the Kgalagadi. MELANIE VAN ZYL unearthed the latest and greatest gadgets for keeping things cool on any self-drive trip through Africa. Is it a bottle? A flask? No. It’s the sneakiest camouflage I’ve come across. 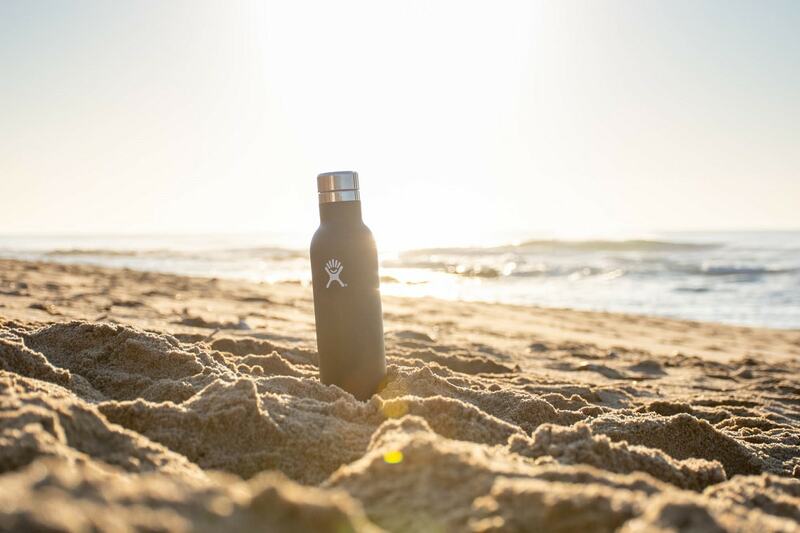 Although the Hydro Flask Wine Bottle looks like an ordinary insulated water bottle, it not only fits and protects a full bottle of wine, it keeps your golden Rosé cold enough to swig on for sundowners too. The packaging spells out loads of reassuring specs – TempShield™ double-wall vacuum insulation, durable pro-grade stainless steel, Pure Pour™ opening, and BPA-free and Phthalate-free. It’ll keep anything cool for a really long time. When I tested the 24-hours cold promise, I must admit to being a little disappointed that it didn’t last the full day, but the flask certainly kept my wine icy enough to drink after a long hike. Some of my other favourite features include the silicone base for extra traction (it doesn’t slip across tables or when precariously perched on a rock or balanced in the car) and the bottle doesn’t condense or get dewy on the outside like regular bottles, so it won’t make everything else in the backpack or picnic basket wet. T4A tip: It can be used in winter too. The pro-grade stainless steel won’t retain or transfer flavours so you can fill it up with coffee or hot chocolate (for up to roughly six hours) and it shouldn’t spoil your next Chardonnay. 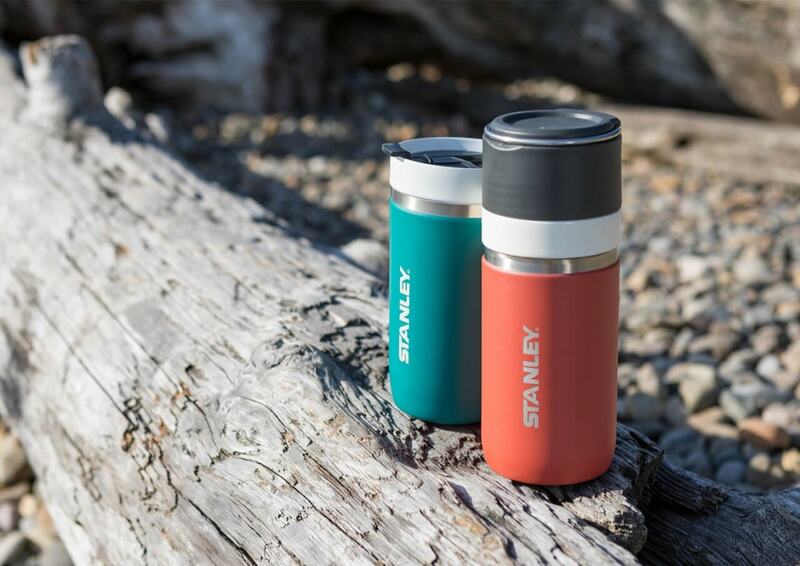 No stranger to the overlanding world, Stanley’s iconic green flasks proudly lug coffee in Landies on many a safari. This nifty new mug, however, is better at keeping things cold than hot and promises your precious drinking water will stay iced for up to 30 hours. The wide, spill-resistant lid, easily fits ice cubes and the ceramic finish means there’s no tinny taste after sipping your favourite refreshment (as opposed to the more metallic-tasting stainless steel). The mug is also dishwasher safe, car-cup compatible and still offers the popular lifetime warranty, just like their robust flasks. 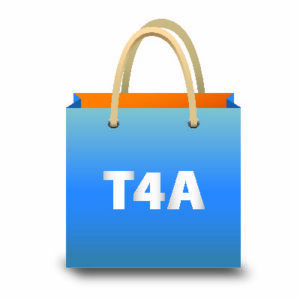 T4A tip: The Go Series is available in various sizes as vacuum bottles and tumblers. My family has used the Engel brand for about 15 years and it’s certainly proved itself in the African outdoors on rugged overlanding trips, such as our journey through Namibia at the height of summer. 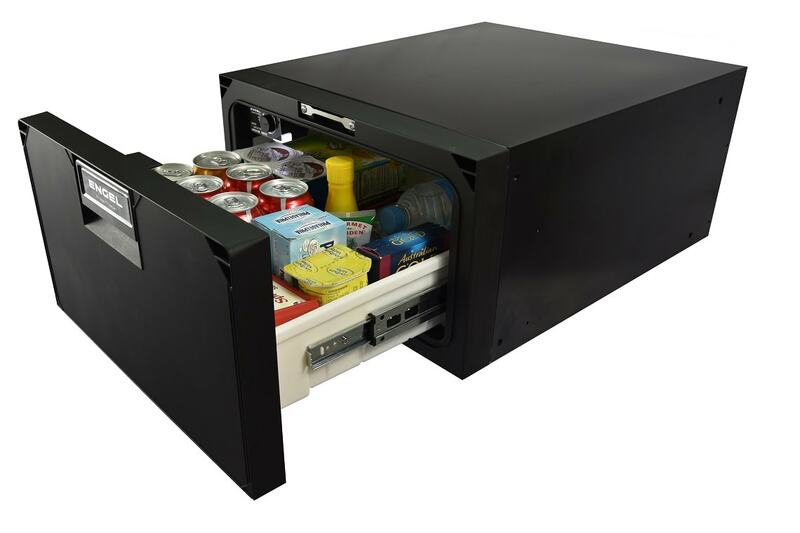 My chosen model is a little different to your regular fridge because it’s designed like a filing cabinet, sliding out and opening from the front rather than top loading. This makes it incredibly effective for packing and accessing on long overlanding trips. The compact size makes it ideal for filling obscure gaps in the off-road caravan or even on a boat. Stainless steel runners guarantee smooth sailing when pulled in and out, plus there’s an internal LED light to help locate everything during your evening braai. T4A tip: Plug it in and turn it on the night before to get all your perishables down to the right temperature before you travel. This means it won’t draw too much power from your car battery to get it going. 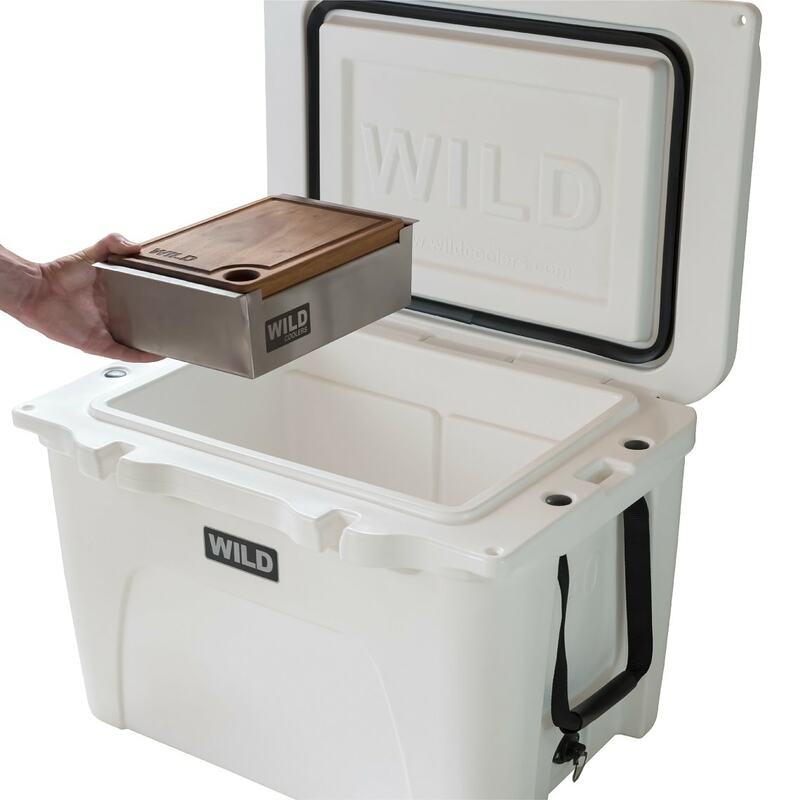 There are many well-insulated cooler boxes on the market, but the accessories available for Wild Coolers really sets this brand apart. Plus, the thick walls of these heavy-duty boxes can keep ice frozen for a whole weekend. 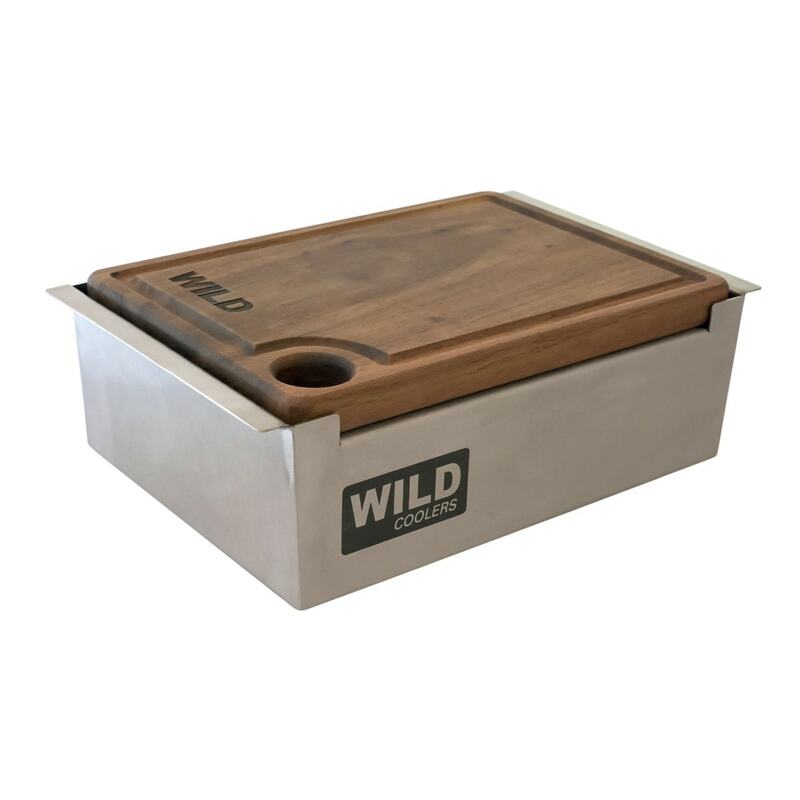 One really smart addition to the range is the simple marine-grade stainless steel Meat Tray and Kiaat Cutting Board, which easily separates your meat from the rest of the cooler. 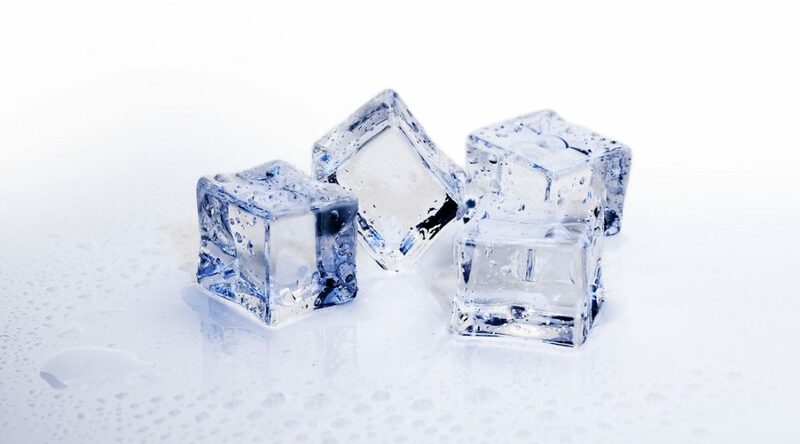 The tray rests on a small rim inside the cooler keeping it clear of ice below, but simultaneously doesn’t inhibit the lid from closing so it still delivers maximum insulation. 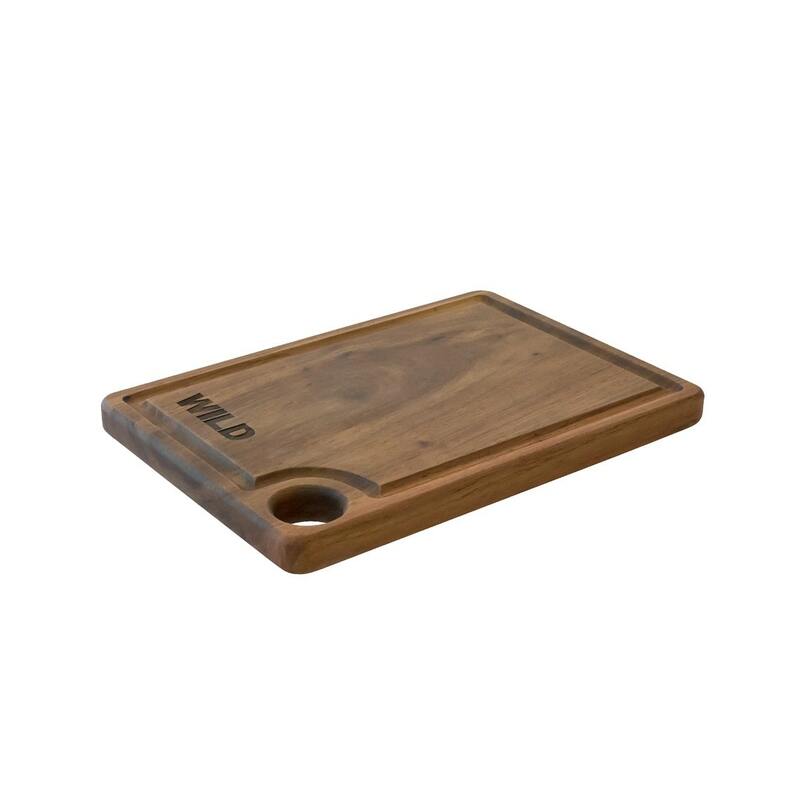 This is no mere chopping board – the thoughtful design includes a thumb hole for easy carrying and deep gravy grooves around the edges prevent any spills. Plus, the cutting board then fits conveniently on top of the tray to keep the contents closed in. T4A tip: The Meat Tray doubles as a great easy-to-clean serving tray for use around the braai once the meat is cooked and makes it easy to store leftovers when out in the bush. 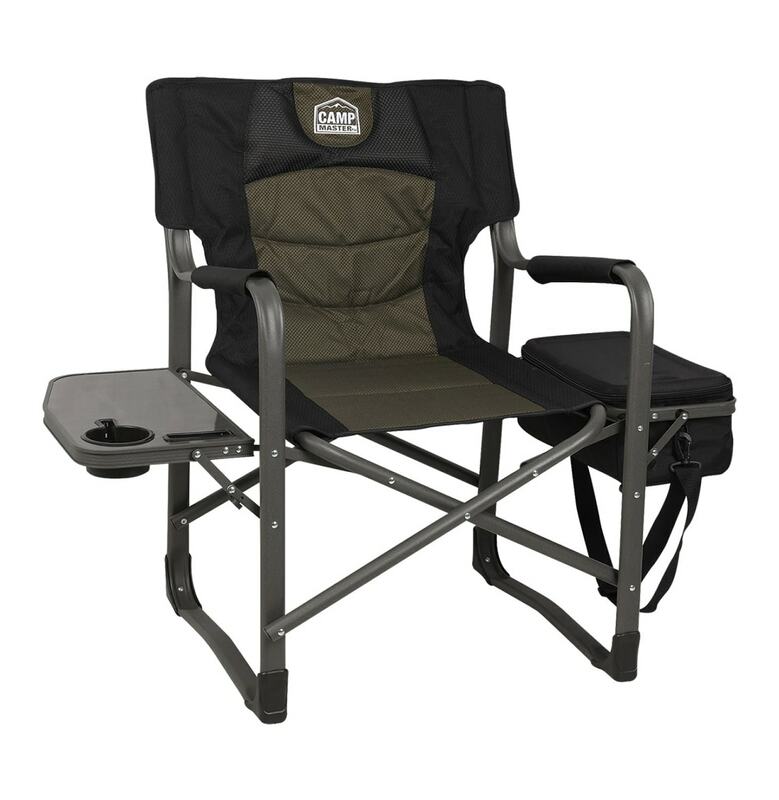 It’s not going to win any awards for ultimate cooling, but the addition of a little cooler bag to the arm of this sturdy steel tube construction chair, means less back and forth between you and the campsite Coleman. Load it up with ice, roughly three cans of your choice of beverage and you won’t need to leave your seat for an entire sunset session. There’s also a cup holder (although it’s a little shallow) and the side table is always useful around the braai or for keeping things out of the sand on the beach. The padded arm rests ensure some decent lounging time. T4A tip: The hardy, dark-coloured fabric means this chair will stand up to some outdoor abuse and if you look closely, there’s a nifty slot in the side table that conveniently fits a smartphone.